The most talked about flavours! 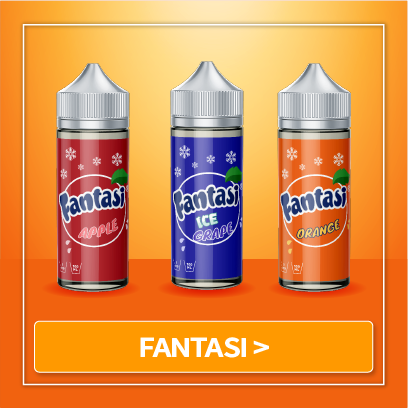 The best selling Fantasi range! See what our many happy customers are saying about us! 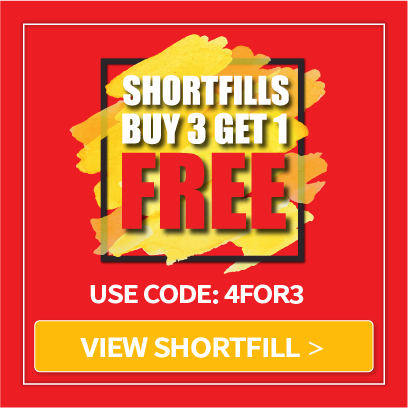 The UK’s best e-liquid shop supplying a huge selection of premium e liquid flavours at fantastic prices with unbeatable service. 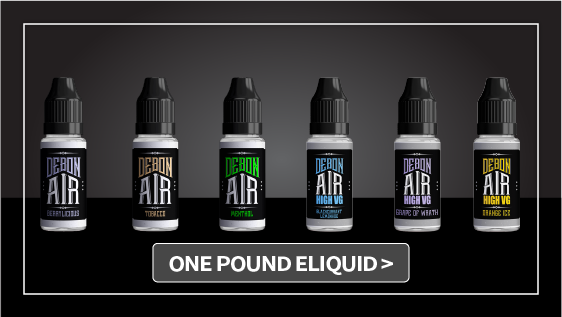 We are the UK’s premium vape juice brand offering some of the best tasting e juice around. As avid vapers ourselves, we know what goes into a delicious and satisfying eliquid. 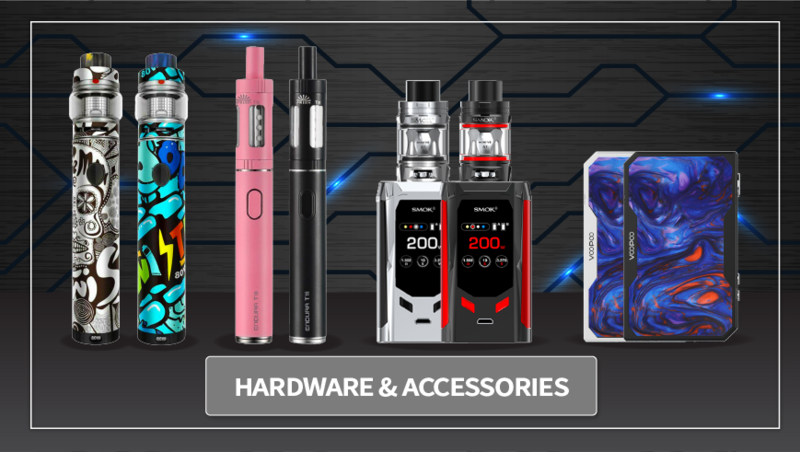 By manufacturing our own wide variety of vape juice flavours, we can bring you premium e liquid at amazing prices by cutting out the middleman. 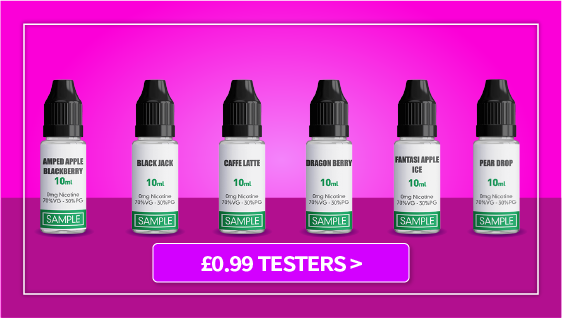 We produce our range of 10ml e-liquids with nicotine or shortfill eLiquids with nicotine shots to the highest quality right here in Manchester so you can be rest assured you are purchasing the best vape juice in the UK. 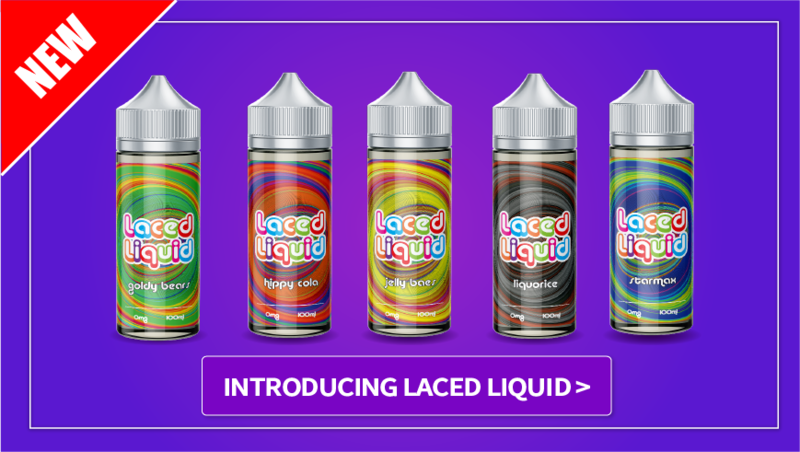 Whether you are a fruity e juice fiend, dessert flavour e liquid lover, or partial to a menthol e-liquid hit, you’ll find the best vape liquid at great prices for you here at Vapoholic. 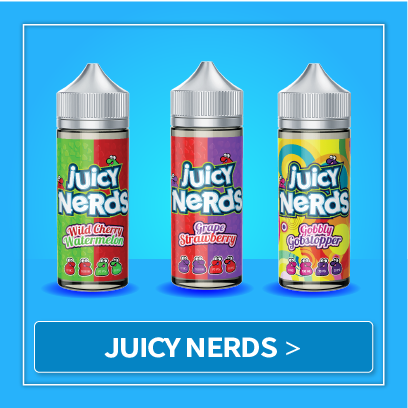 Choose from our highly-rated e-Liquid ranges – Ferocious Flavours, Fantasi, Juicy Nerds, Laced Liquid, and Debonair – with new premium ejuice flavours released each month. Delivery is fast and discreet and we offer free delivery for vape liquid orders over £20 and free express delivery for orders over £50. Vapoholic – we cut out the middleman to bring you the best vape juice at the best price. For the latest news, featured products, community support, and the best deals! Facts About Vaping – Who Can You Trust? We understand that the differences in eliquid, nicotine, shortfill or 10ml, bottles can be confusing to new vapers. 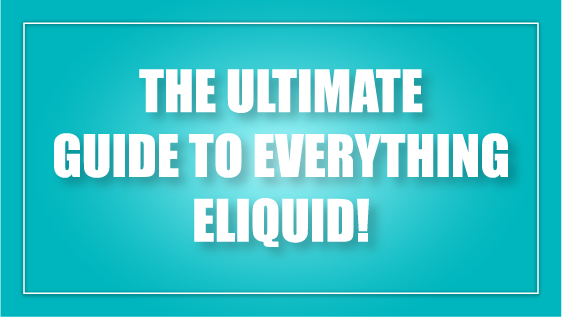 We have written the following guide with everything you need to know to start vaping. If you have any further questions you can always contact us directly and we will be more than happy to help! We promise not to send spam or junk mail. Our marketing team works like, really hard, to send you the best flash deals, new flavours, and interesting news!